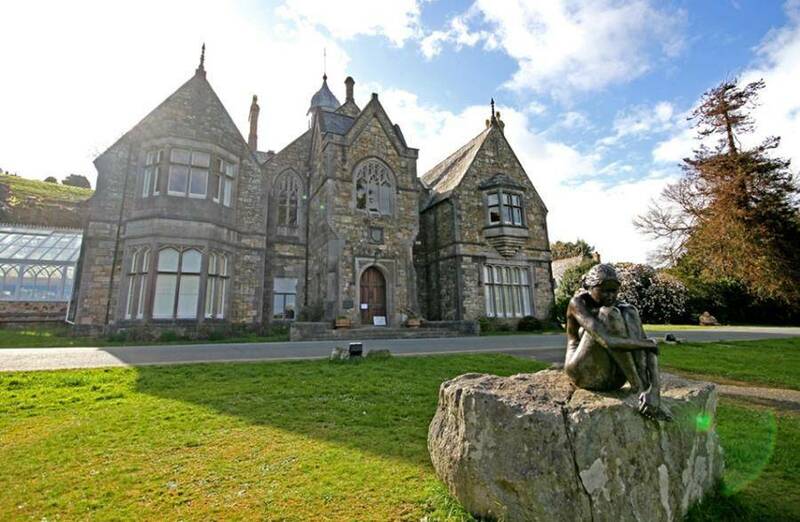 The Grade II* listed dower house, built in 1856/57 for Lady Elizabeth Love Jones-Parry of Madryn Estate, is a prime example of a Victorian Gothic mansion and is situated on the southern coast of the Llŷn Peninsula. 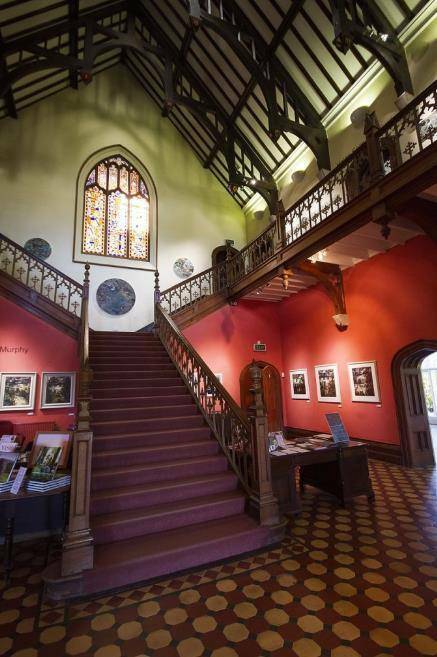 Plas Glyn y Weddw has a long association with art as it was purpose built to house the widow's own art collection. 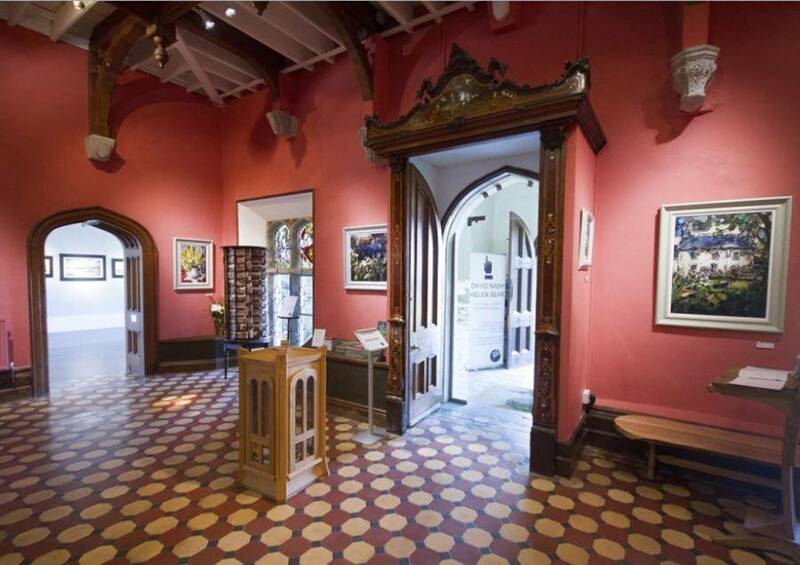 With its magnificent Jacobean staircase, hammer beam roof and 10 airy gallery spaces, it rightly bears the name Gallery in the Vale of the Widow. It was no surprise therefore that Cardiff entrepreneur Solomon Andrews seized upon the opportunity at the Madryn Estate sale of 1896 to purchase Plas Glyn-y-Weddw and turn it into a public arts venue. 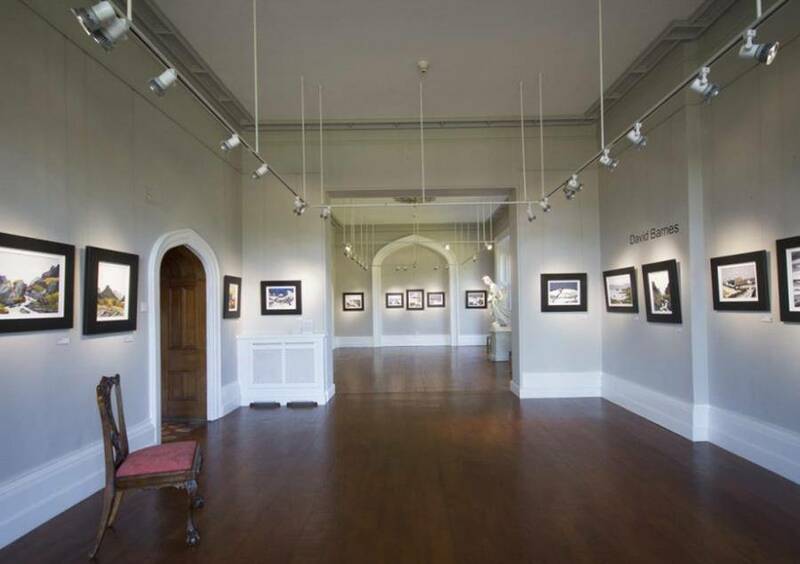 Today we stage changing exhibitions by premier artists from Wales and beyond. You can also enjoy adult and kids art workshops, concerts, lectures, craft fairs along with many other activities, throughout the year. With free entry to the gallery and an award-winning tea room and craft shop to enjoy there is something for everyone at this most relaxing of locations. A warm Welsh welcome awaits you (families in particular) and we have full access for people with disabilities.